Last week we facilitated “Taking to Parents About the Hard Stuff”© for a small group of NSW Proficient Level Teachers. LEAD originally developed this workshop in response to many requests from front line workers who were feeling particularly challenged when they had to talk to parents about some very sensitive topics, such as developmental delays, concerns around child welfare, inappropriate sexualised behavior, bullying, possible neglect…to mention just a few. Since we gained endorsement as a NSW Education Standards Authority (NESA) certified provider of Professional Development for NSW Teachers, we have reviewed the topics that we currently offer to front line workers, and considered which of those could be adapted to meet the specific needs of Teachers. Our “Talking to Parents About the Hard Stuff”© was an obvious choice. 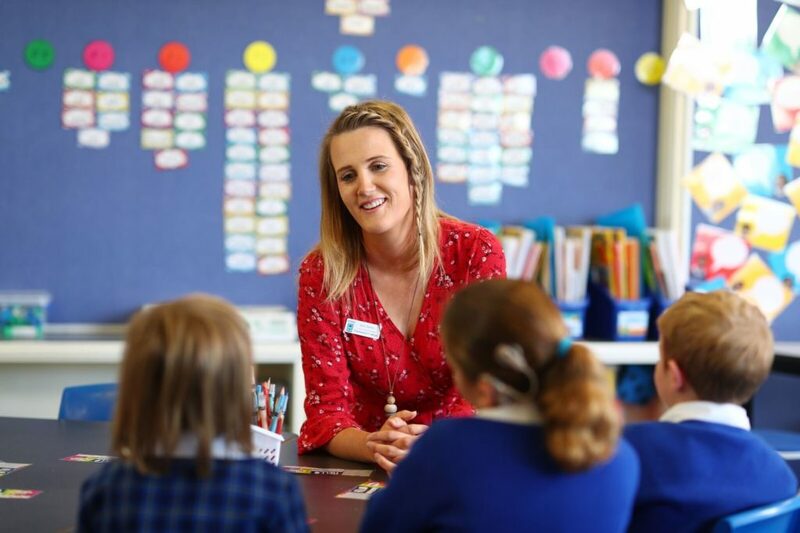 Our full range of Teacher Professional Development for Term 1 2019 will be released on Monday 26th November 2018. Our popular “Talking to Parents About the Hard Stuff”© will be one of the twenty workshops we will be offering. If you have attended any of LEAD’s events you know that we value quality, content, evidence-based, cost effective and local learning opportunities. Please feel free to forward this to any Teacher you know.